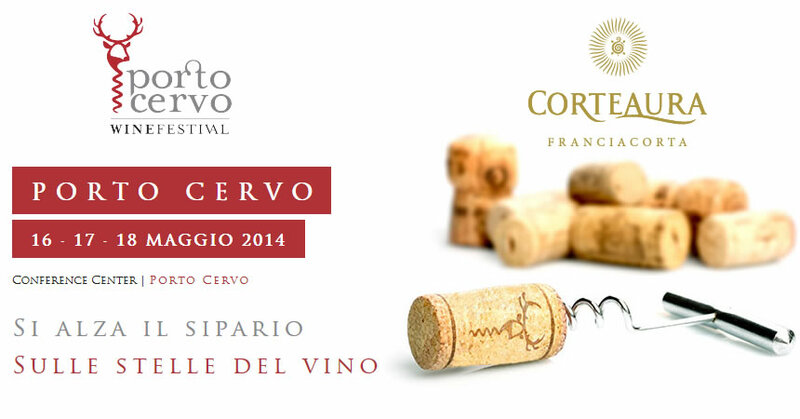 Just a short time to go before the beginning of the sixth edition of the Porto Cervo Wine Festival, the event that will open the 2014 Summer season in the North Island. Like every year, it promises to be an intimate event, for wine lovers who come together this year from the 16th to 18th May 2014. A weekend in Sardinia, in the heart of the Costa Smeralda, 3 days of tastings, meetings ... and shopping! Organized by the Luxury Collection chain, the Wine Festival could not take place in other places if not in Porto Cervo. 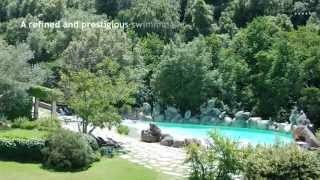 The itinerant event will take place mainly at the Cervo Conference Center and in its manicured garden. The gourmet dinner will be served at the Il Pescatore restaurant and the Hotel Cervo, while Saturday night, the festival changes location and moves to the Piazzetta for the Fashion Wine Walk. An absolute novelty in 2013, the Fashion Wine Walk is the time when fine wines meet the most prestigious brands in the Piazzetta of Porto Cervo. The tastings will be hosted by the boutiques and guests will not only enjoy a fine wine, but will also be tempted by the summer 2014 collections. 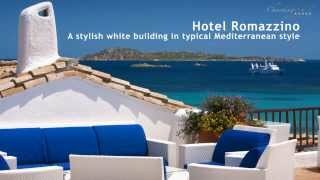 Do you remember a holiday in the Costa Smeralda in July and August? Forget those crowded and noisy images and get ready to learn about the most chic destination in the Mediterranean under a different light. 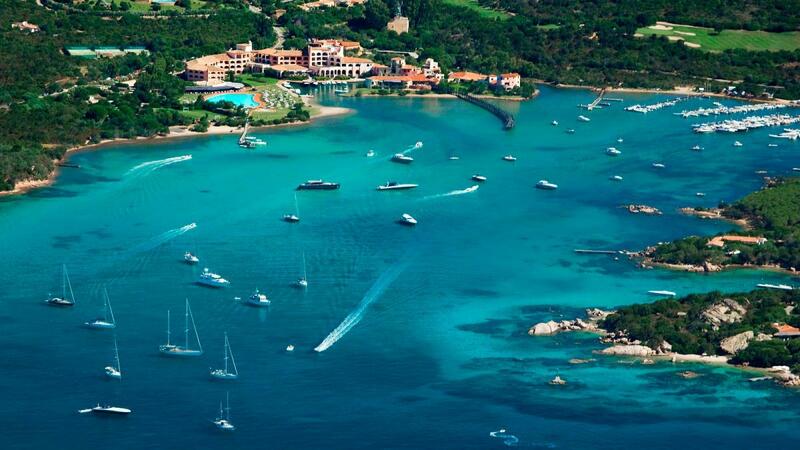 In May, Porto Cervo is beautiful, peaceful and quiet. The lesser influx of tourists makes it even more exclusive, the weather is perfect and the atmosphere more relaxed and informal. Obviously in Porto Cervo there is no time to be bored and a rich daily program of the Wine Festival is proof of that. The sum received from the sale of tickets will be entirely donated to charity, the cost of the ticket includes daily entrance to the Cervo Conference Center and related events open to the public. A deposit of € 5 will be required for the wine tasting glass. For a weekend in Costa Smeralda complete with hotel room, choose one of the 5 star Starwood hotels (contact us for more information). Porto Cervo Wine Festival is not only the largest wine event in Sardinia for operators in the sector, but a complete event made up of meetings, presentations of books and gourmet dinners. Do not miss the sessions with Luca Gardini, the Italian and European champion sommelier and ambassador of Made in Italy and with Oscar Farinetti, the inventor of Eataly. Excitedly awaited, is the presentation of the first the Italian wine novel: Red wine with a 12 inch heel, published by Cairo Edizioni and written by Adua Villa, Master Class sommelier, enogastronoma and lecturer at the Italian Sommelier Association. The story tells the adventures of Gilda, a wine tester searching for the right man, a task as difficult as the search for the perfect wine.